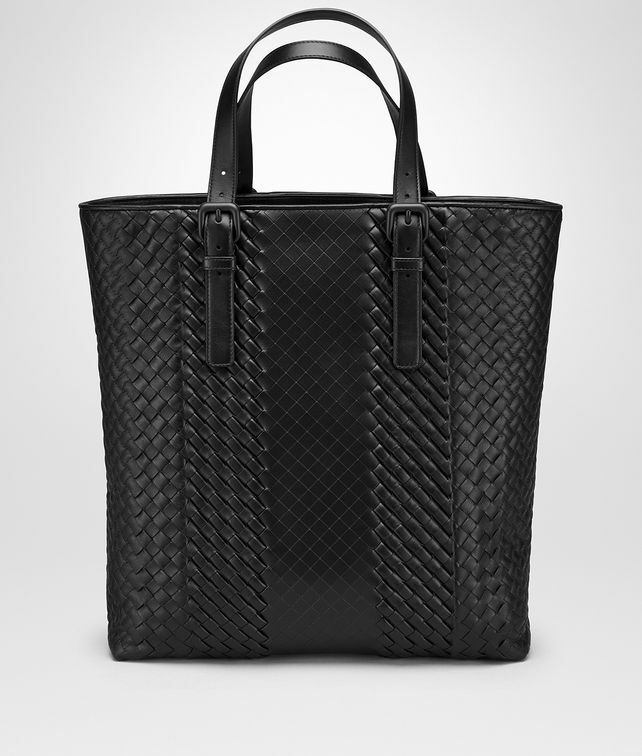 A hallmark of Bottega Veneta's artisanal skill, the Aquatre bag is made of durable calf leather crafted into the unique Imperatore weave, an exclusive technique blending hand-braided, padded and etched leather. Perfectly proportioned to fit A4 sized documents and comfortable to carry with its slim adjustable handles. The cotton-lined interior is zipped at the top and has two pockets. Height: 36 cm | 14.1"
Width: 32.5 cm | 12.8"
Handle length: 19 cm | 7.5"